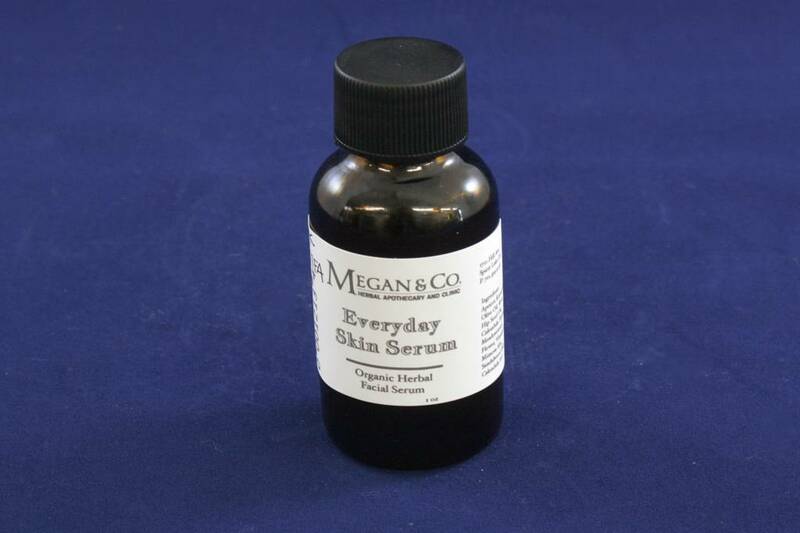 Everyday Skin Serum is formulated for general maintenance. 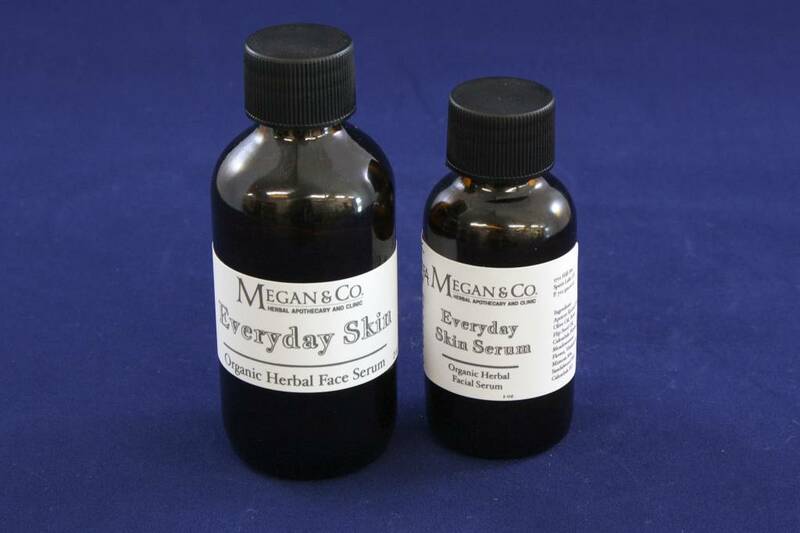 An herbal formulation to replenish our own skin serum, assist with recreation of skin cells and inflammation. 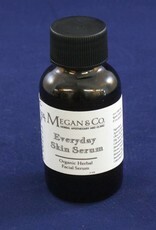 Dose: 5-15 drops, daily. Apply topically to the face. 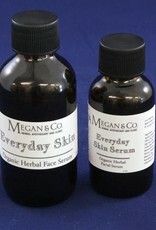 Takes approximately 2-10 minutes to absorb depending on skin type.